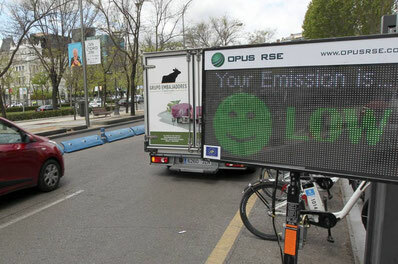 A Spanish company tests w pieces of equipment capable of measuring the particles, the nitrogen and the CO2 of each vehicle, in addition to its speed. It will allow us to detect irregular practices from the owners, such ad disassembly of catalyst and generalized frauds, such as the Dieselgate. Road traffic accounts for up to 70% of emissions in urban areas, a problem that the different qadministrations have approached in a very different way, restricting, for exampe, the access of vehicles to the central areas of town according to whether their license plate are even or odd. The inefficient measurem which does not allow to discriminate the vehices that pollute the most, could have its days counted, not only by the new enviromental lables of the DGT (Department of General Traffic), which classify the park according to its pollution potential, but also thanks to new radars capable of accurately measure the emissions produces during normal circulation of the vehicle. 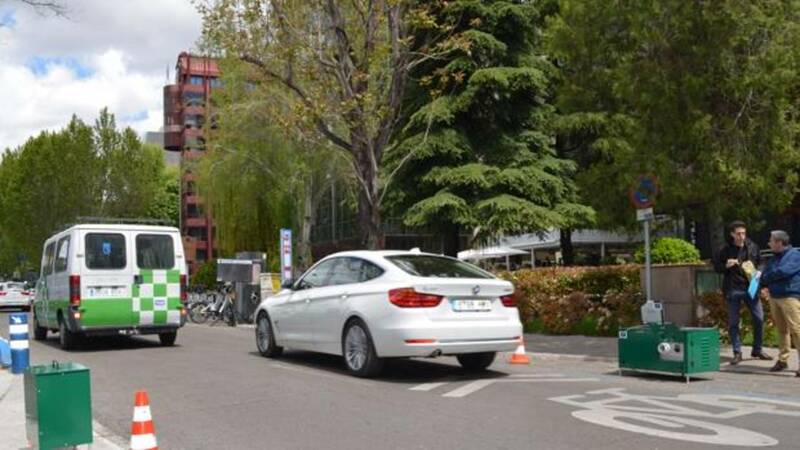 These new machines which will be tesgted for two years in Madrid, detected more than serial modifications made to vehicles by the owners. The goal is to avoid unfair policies and give the driver the assurance that his vehicle will not be limited according to his license plate or fuel", explains Javier Buhigas, Head of Consulting at OPS RSE. The Spanish company is one of the five factors involved in the project in which the Cartif Technological center, the DGT and the Ciemat also collaborate. In addition, it is covered by the European Union under the Gystra umberella, which seeks sustainable management of emissions. "It not only measures the pollutants like CO2 emitted by gasoline cars, nitrogen emitted by diesel cars and other particles-, but also allows us to quantify the savings and effectiveness of each traffic conrol measure" says Buhigas. This system would also allow us to locate efectively the most polluting cars, to repair them or remove them from the roads. According to Ciemat data, 5% of the most polluting vehicles acount for 30% of emissions, of that 5%, one third have less than 5 years.